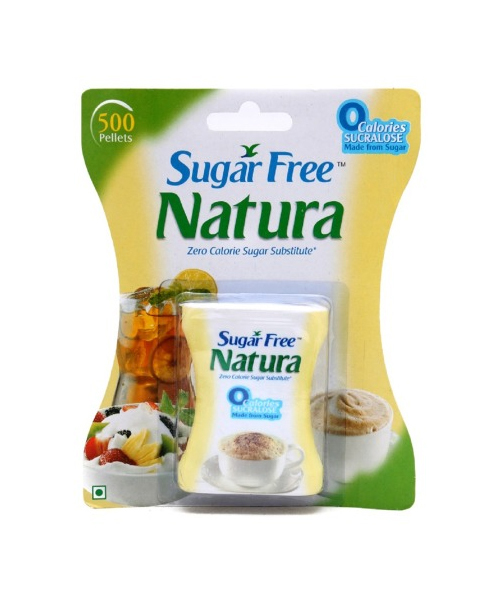 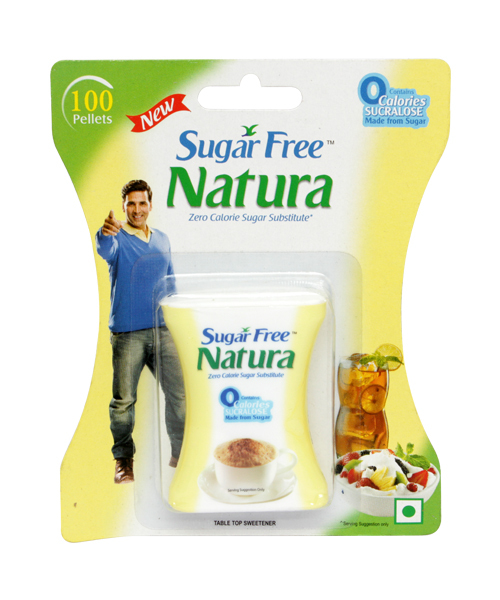 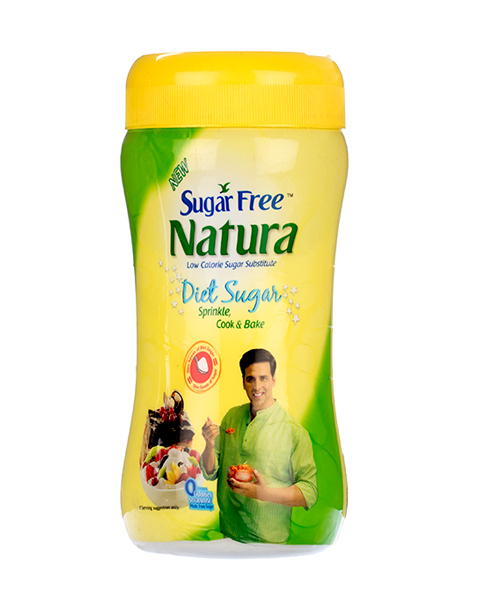 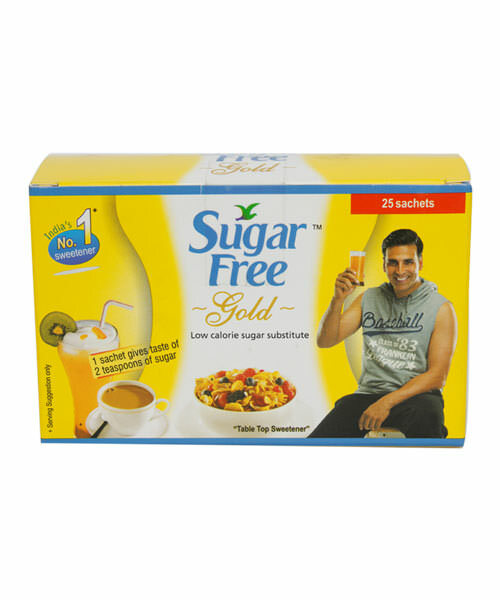 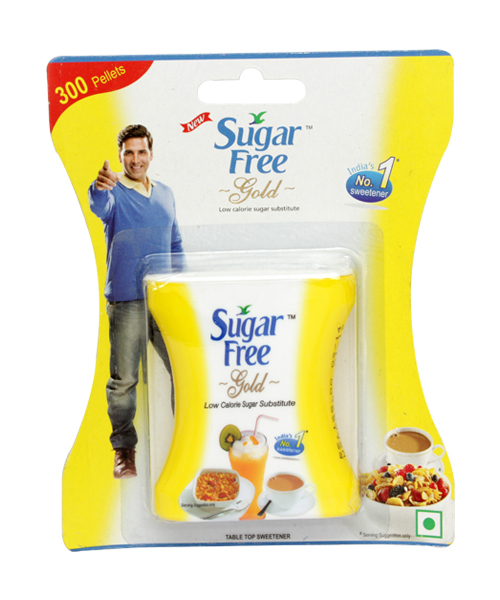 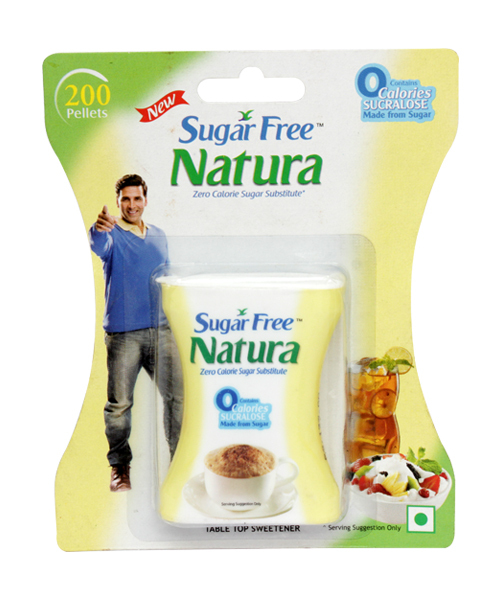 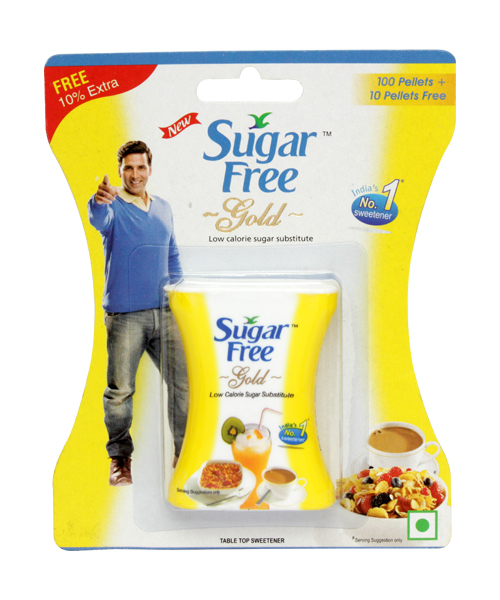 Sugar Free Natura Diet Sugar is made from sugar, tastes like sugar, but has no calories. 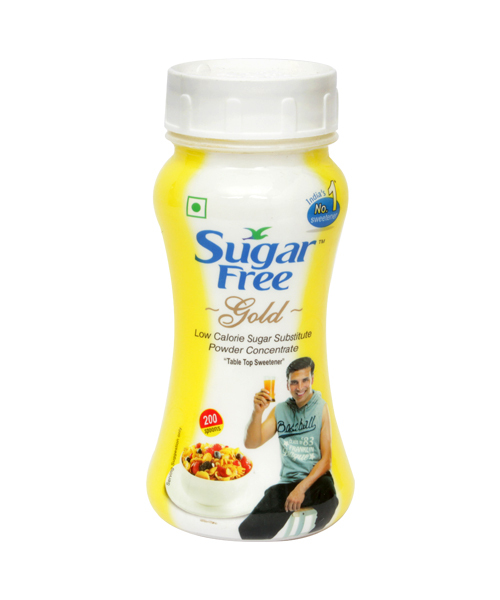 It is made from Sucralose(sugarfree), a sugar derivative made from a unique process , which guarantees the sweetness of sugar without the calories. 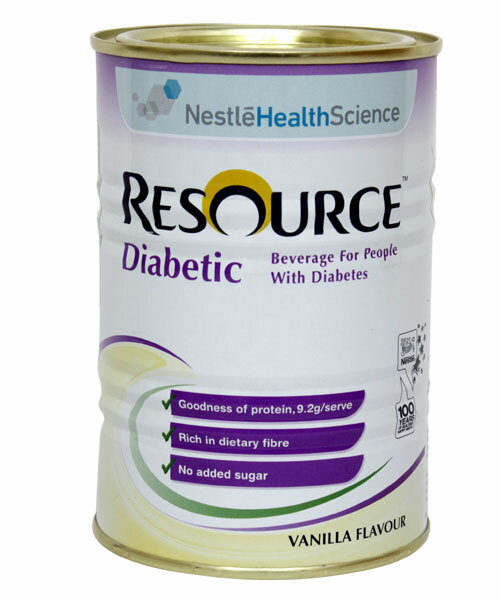 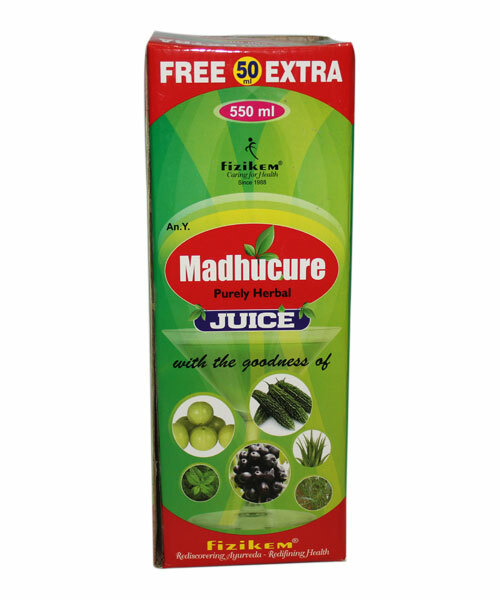 It is like having sugar without its harmful calories. 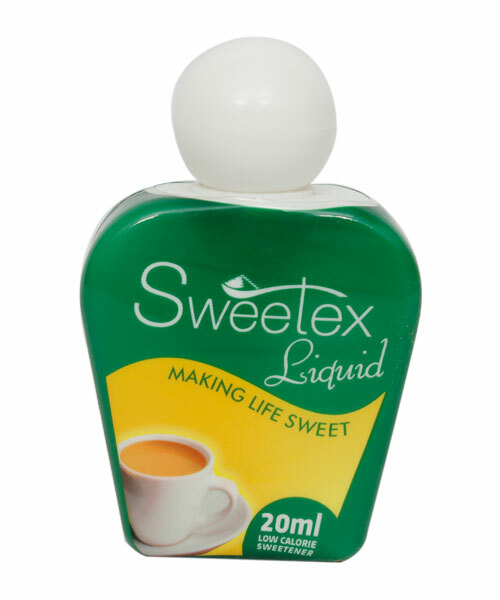 Being heat stable, it's perfect for cooking and baking , without any loss in sweetness. 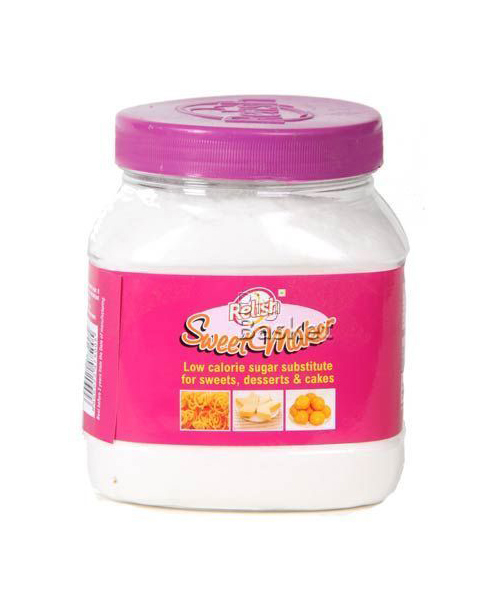 It is helpful for people who enjoy sweet foods but are trying to reduce the number of calories they consume or the amount of sugar in their diet. 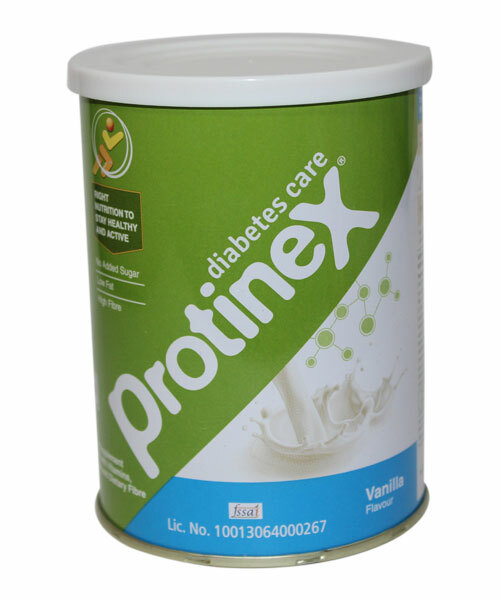 As a part of healthy, low - calorie diet , it is extremely beneficial for diabetics also.